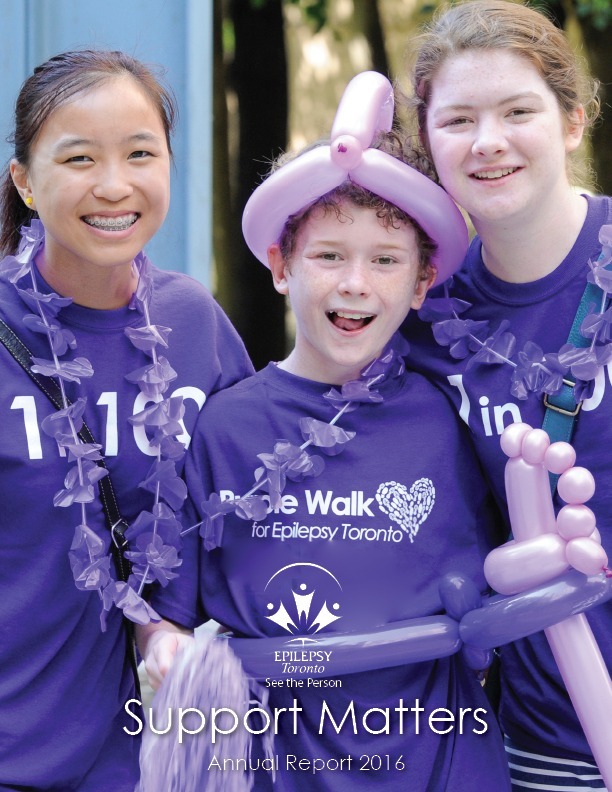 Epilepsy Toronto’s 2016 Annual Report, Support Matters, is now available online. 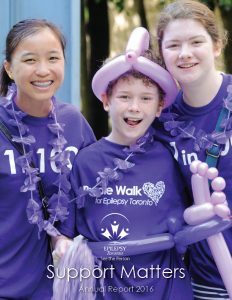 Read it here or check out past Annual Reports. Previous PostPurple Walk 2017Next PostNew Carpets!